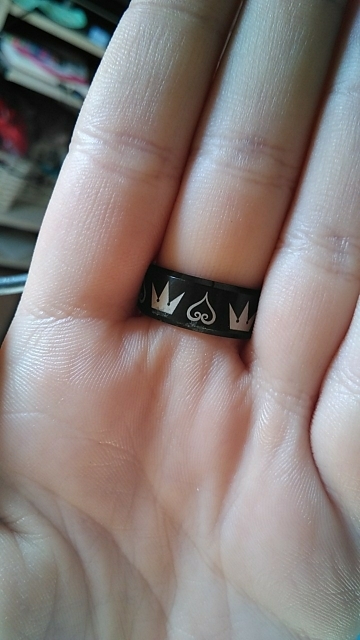 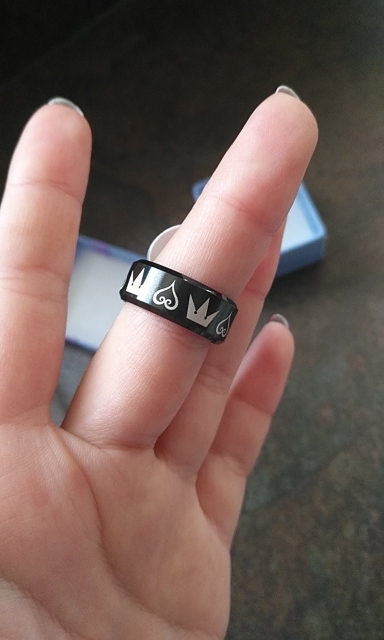 From DONGMANLI comes this retro, Kingdom Hearts & Crown themed ring for men. 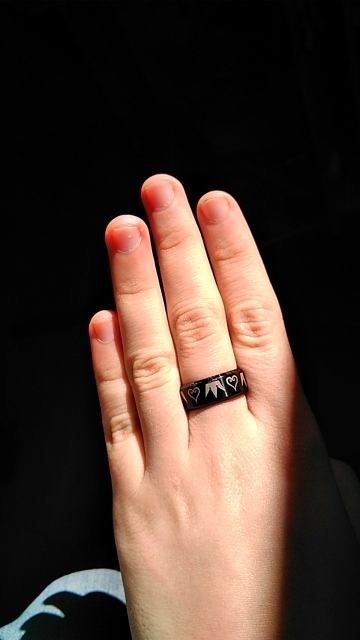 Ideal for casual and formal occasions such as work, parties, Cosplay, everyday wear, etc. 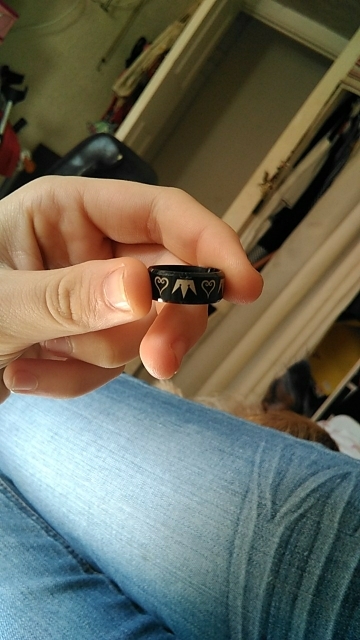 The ring is made from stainless steel with a Heart and Crown pattern and a polished finish. 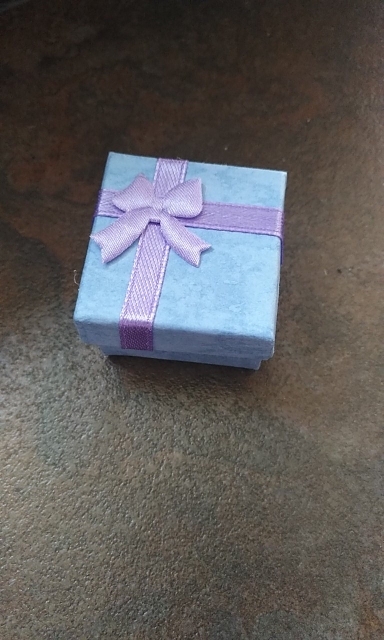 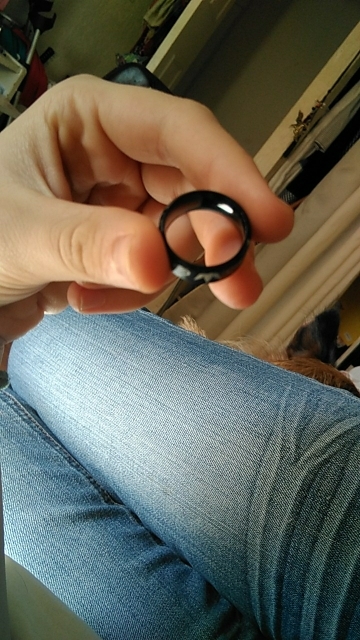 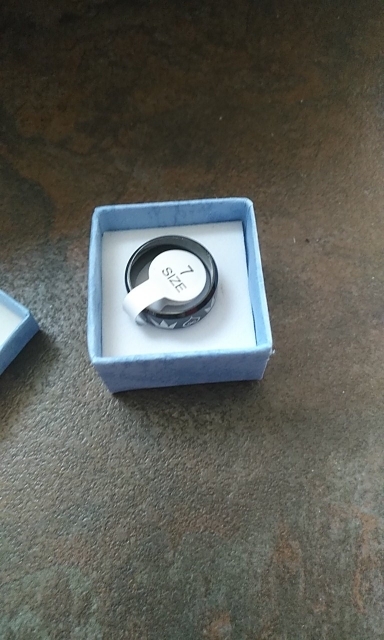 The result is a simple yet stunning looking ring. 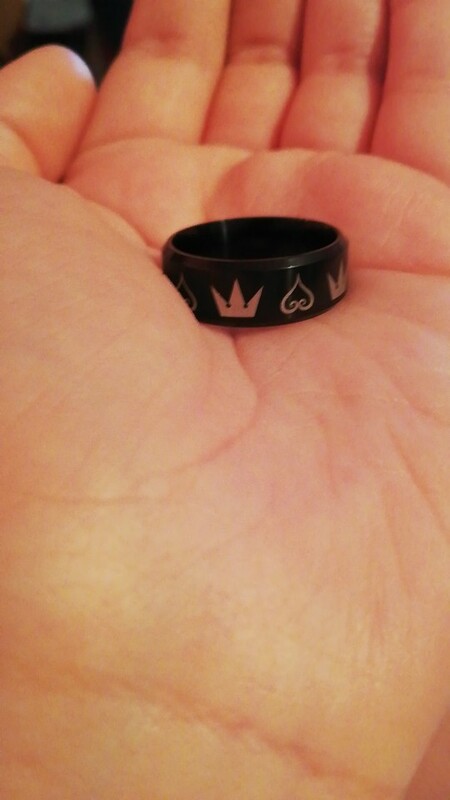 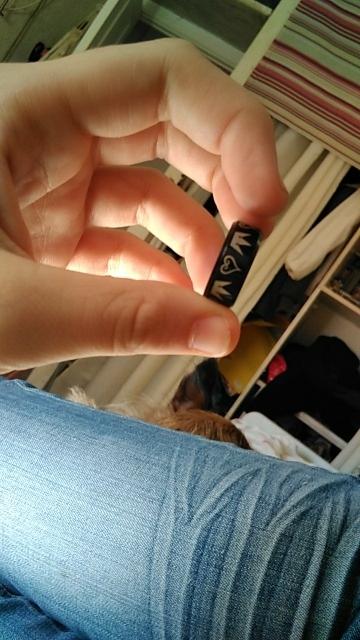 It arrived in less than a month an the quality is just stunning! 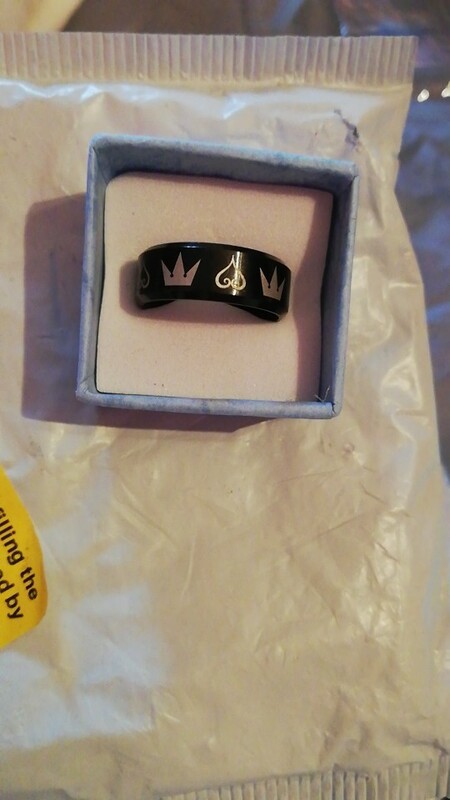 I've ordered more from this seller and every time I'm amazed.